ANNOUNCEMENT: There will be NO CLASSES on Monday July 4th. Have a happy and safe Independence Day! Congratulations to C3’s Emily Maulding for graduating from the Illinois State Police Academy this weekend. 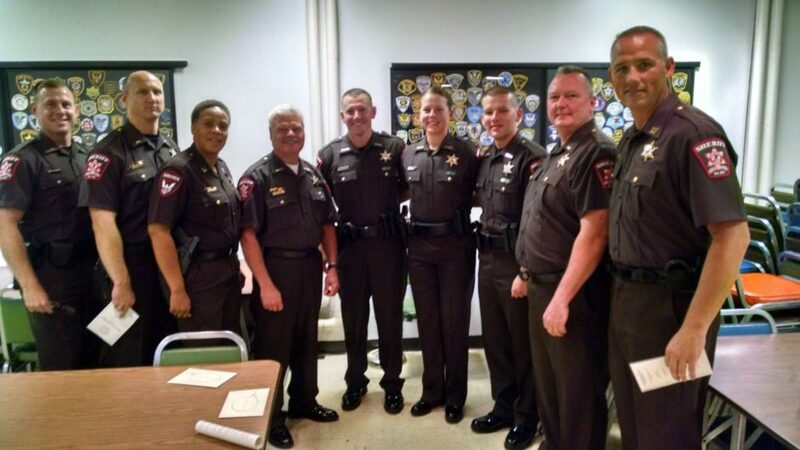 Emily is now a Sangamon County Deputy. We are proud to say Emily won the Physical Fitness Award for being the fittest in her class! Reminder: If you have a running watch, bring it. 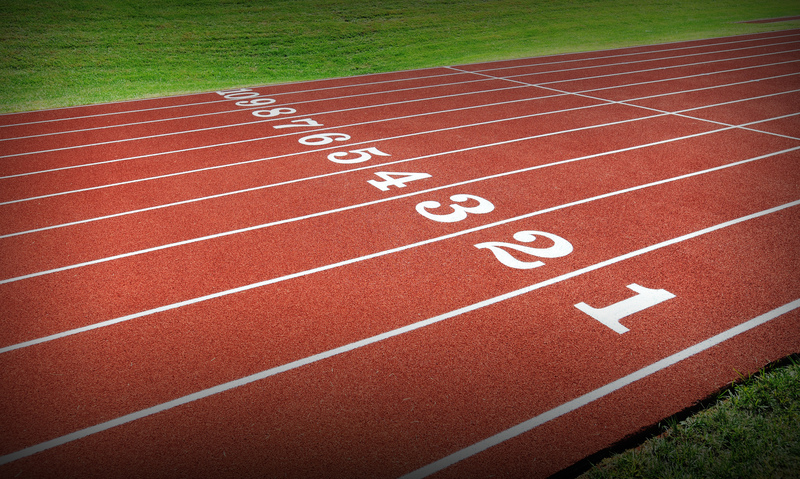 Or check out the Runtastic App for your phone. 3 X (200 m, then 200 m, then 400 m) at one-mile goal pace. 90 seconds rest after the 200 meter runs. 3-4 minutes between each set. If you are comfortable with the movement, build to heavy double, if not – keep all sets moderate across the board. Reset each rep.
*Partner A completes 20 wall balls, then partner B completes 250m row, then Partner A completes 20 box jumps, Partner B completes 20 wall balls, so on so forth. Goal should be 1 mile goal pace. Rest 2 minutes after 300m, :90 after 200m, and 3 minutes between sets. 5 minutes hard, 1 minute easy, 4 minutes hard, 1 minute easy, 3 minutes hard, 1 minute easy, 2 minutes hard, 1 minute easy, 1 minute hard, 1 minute easy. A2. 4 x 5 Tall Box Jumps – No power step, step down each rep.